Yesterday, I wrote a little bit about a project that we are starting today. Let me give you a little background. 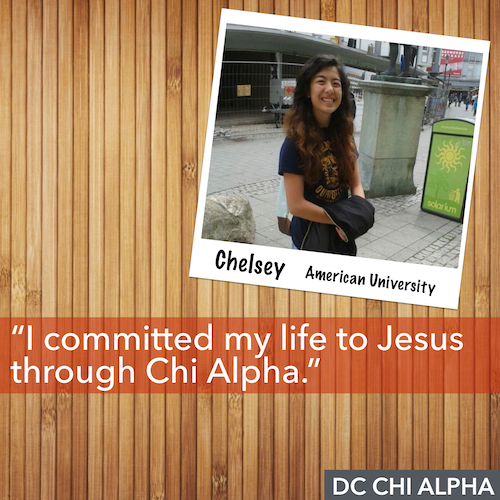 Every year, Chi Alpha Groups throughout the DC area do something called Fall Kickoff. 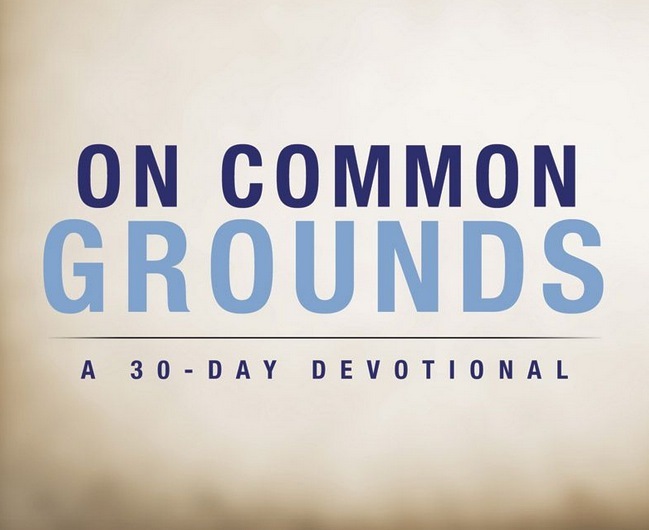 All in all, it involves nearly two dozen events on multiple campuses with hundreds of students involved. One of our goals is to provide a place for freshman to connect with our student leaders and staff as well as each other. On American University, the campus at which I serve, we hosted several events but the one that most students remember is our Glow-in-the-Dark Lawn Games. And it is exactly like it sounds! Here's a reason we do events like that: We don't want college to equal the party scene and so right off the bat, we want to host fun and engaging connection events so that students see that 'not everyone is doing _______' (fill in the blank). At Georgetown University, they've hosted events such as a Burger Bash while at other campuses, international students are being given tours around the city. Fall Kickoff is one of the most strategic times of the year and involves staff, student leaders and church volunteers. Here is where you can be a part it. Are you ready? Here goes. We are looking to find 100 people that would donate $100 each. If you're good at math, you've probably already figured out that we would raise $10,000. 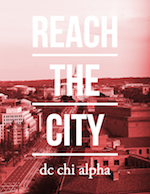 That would not only cover Fall Kickoff for every DC Chi Alpha Group in the city, but it would help us do it bigger than ever before. I thought of this quote this morning and I can't remember when I heard it for the first time. But I love the gusto behind Wesley's vision. It reminds me that together, when we are focused, we can do something far bigger than ourselves. You can give online right now - it takes less than two minutes.